Laurie Zagon interview on OC Talk Radio! 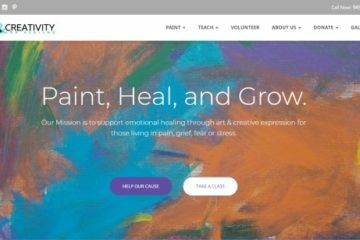 Art4Healing® interview hits the airwaves! 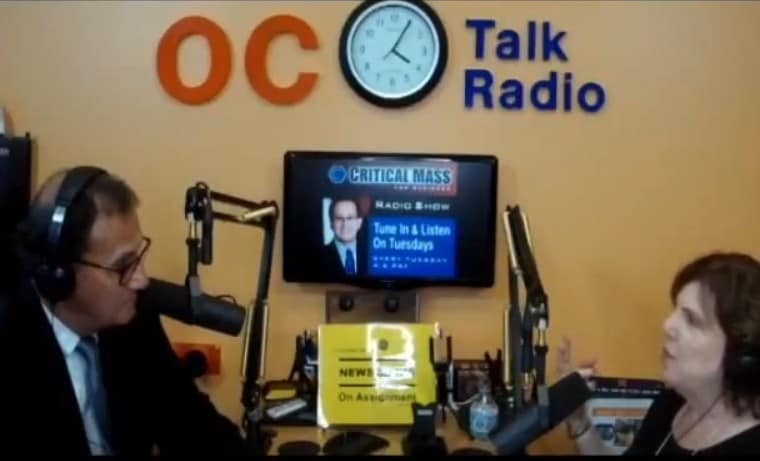 Our Founder and Executive Director, Laurie Zagon, was invited back to the Critical Mass for Business podcast last week. Laurie had a 20 minute interview with host Richard Franzi about the impact of Art & Creativity for Healing’s programs in the community. 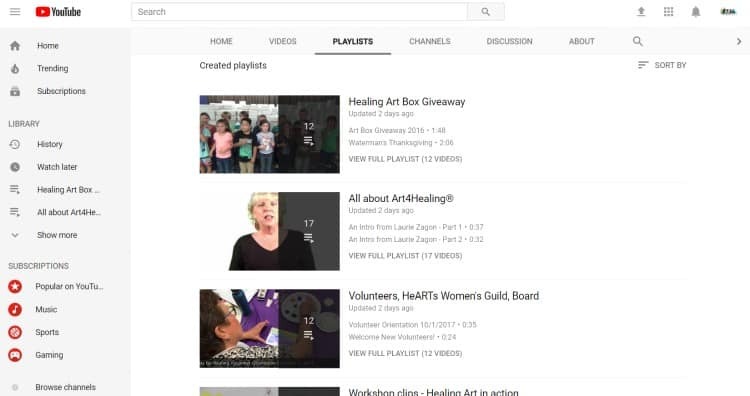 Whether you’re new to Art4Healing® or have been a longtime fan, it’s always interesting to hear a Founder’s insight! Laurie was also featured last fall in an interview by host Dawn Kamber on Saddleback college radio. 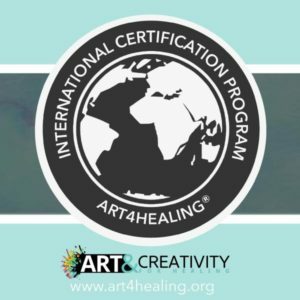 In the interview, she does a wonderful job truly clarifying the Art4Healing® Methodology. Now that you’re inspired by the interview……. Why not take a course with us? 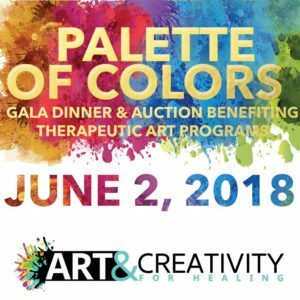 Or join us for our upcoming Palette of Colors Gala!